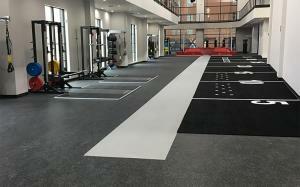 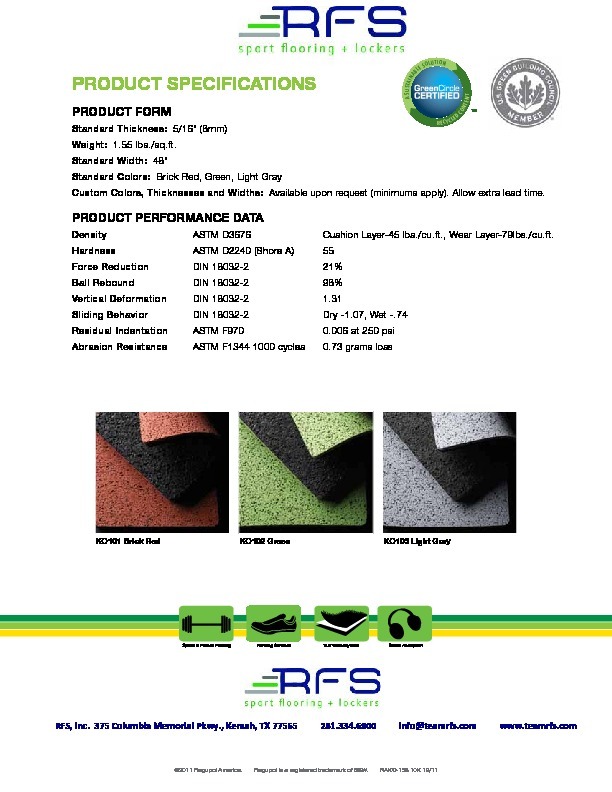 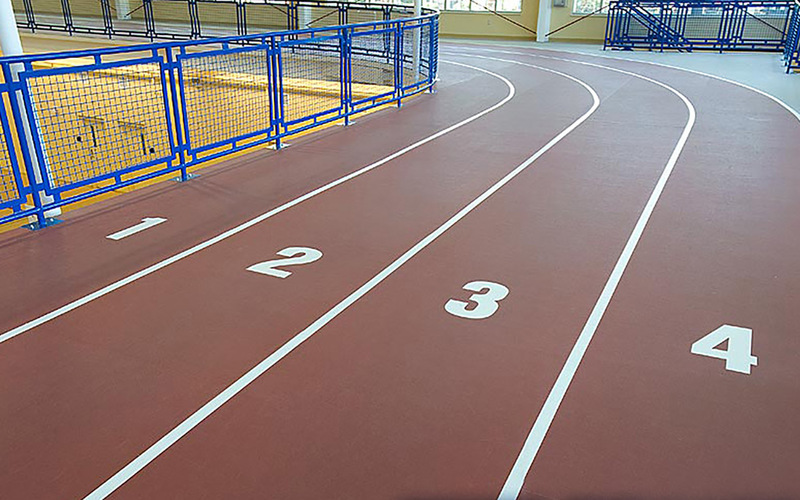 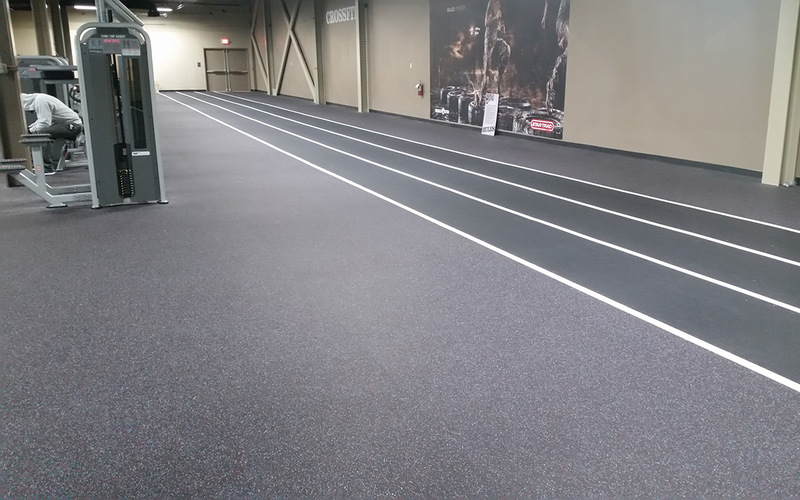 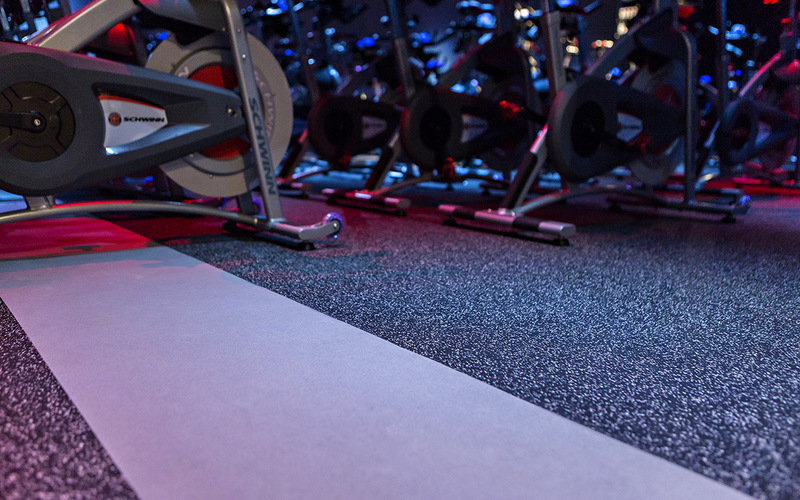 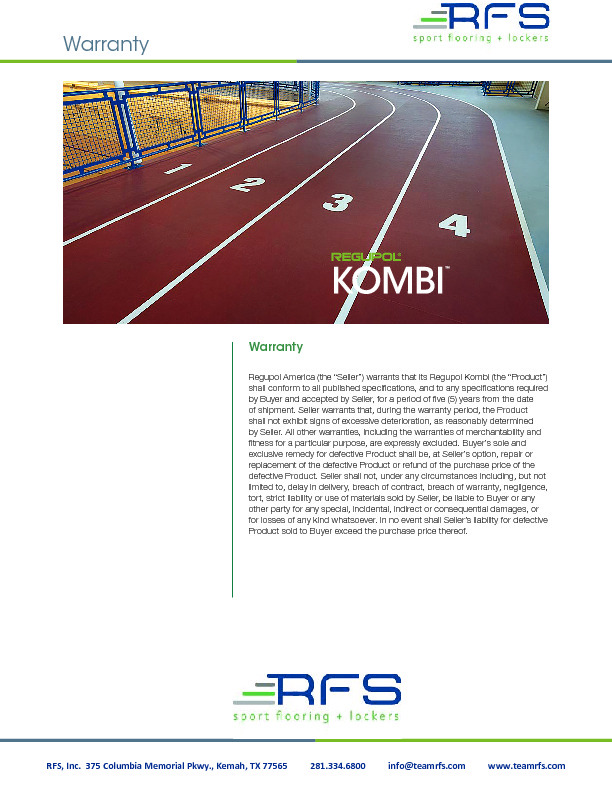 Regupol Kombi is a true multipurpose sport flooring designed for indoor and outdoor recreational facilities that host demanding ball sports, running tracks and training. 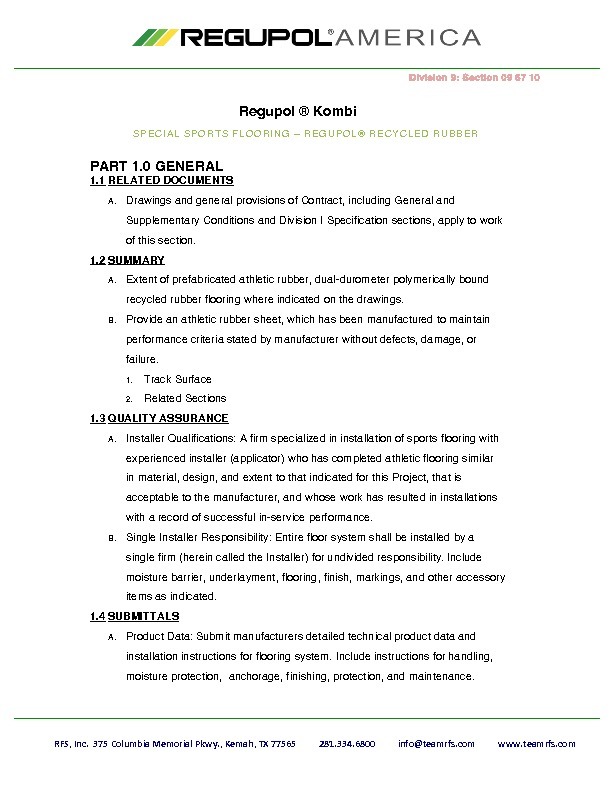 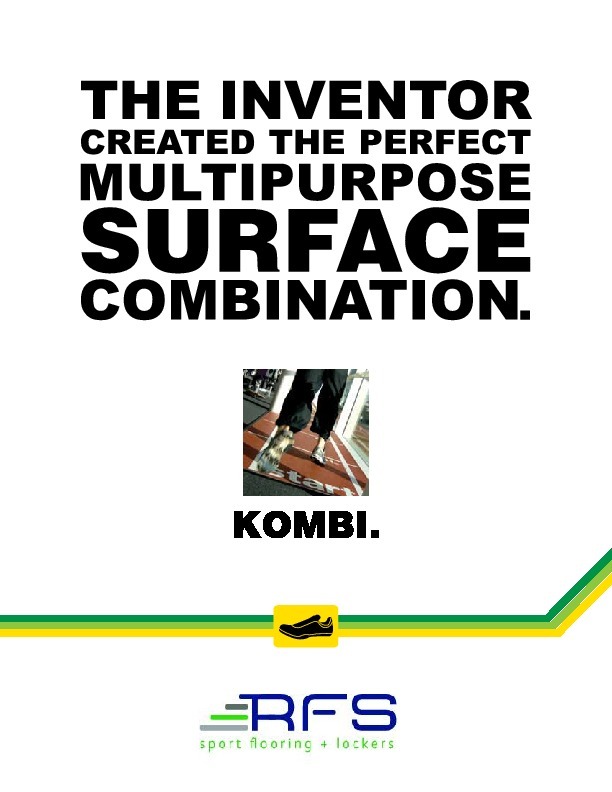 Kombi is manufactured using a proprietary process that ensures consistent density, thickness, and resilience for uniform ball rebound, shock absorption, and elasticity. 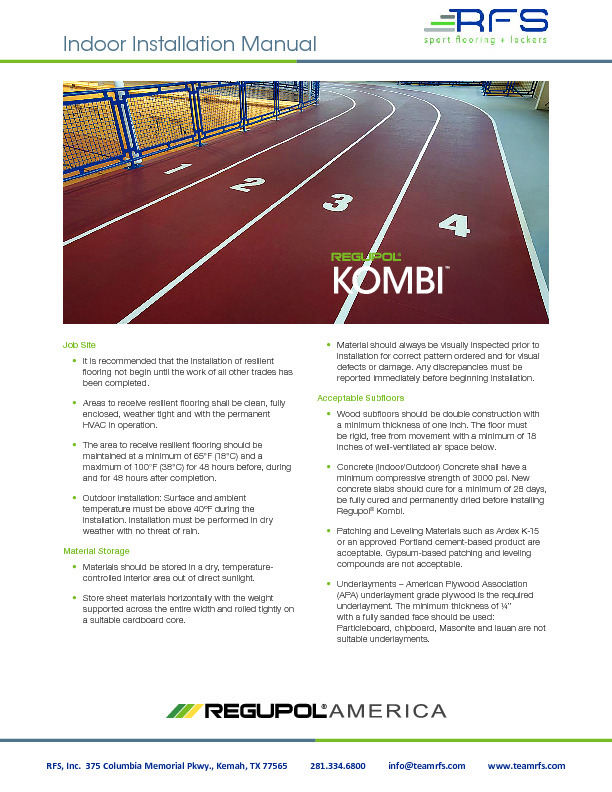 Kombi’s tough wear & durability provides high traction for athletes. 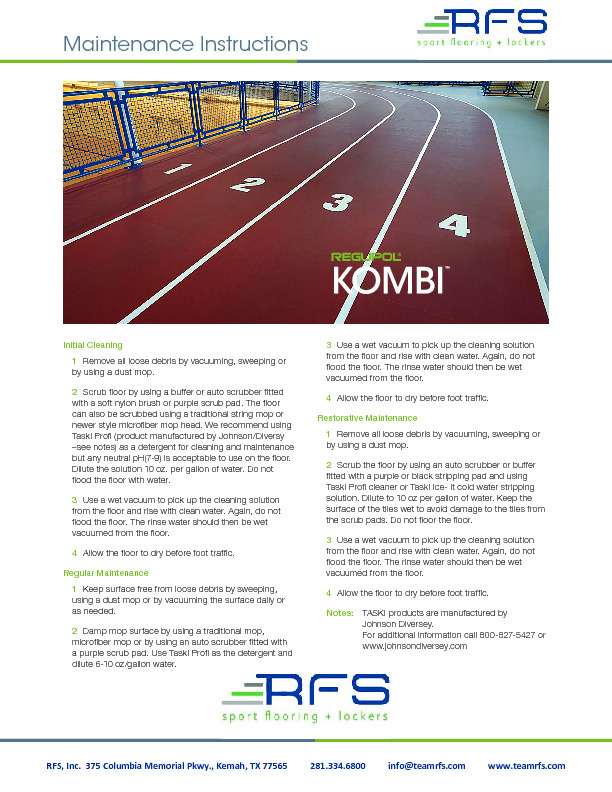 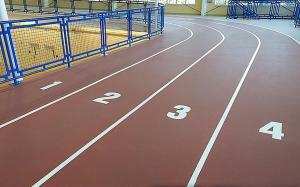 Primarily used for tracks, Kombi is offered with three color options, 8mm thick and custom roll length.